Here at Castle Grange Technologies we are passionate about supporting schools who are continuously looking for ways to help their students achieve excellence, so we were delighted to be able to work with Junction Farm. 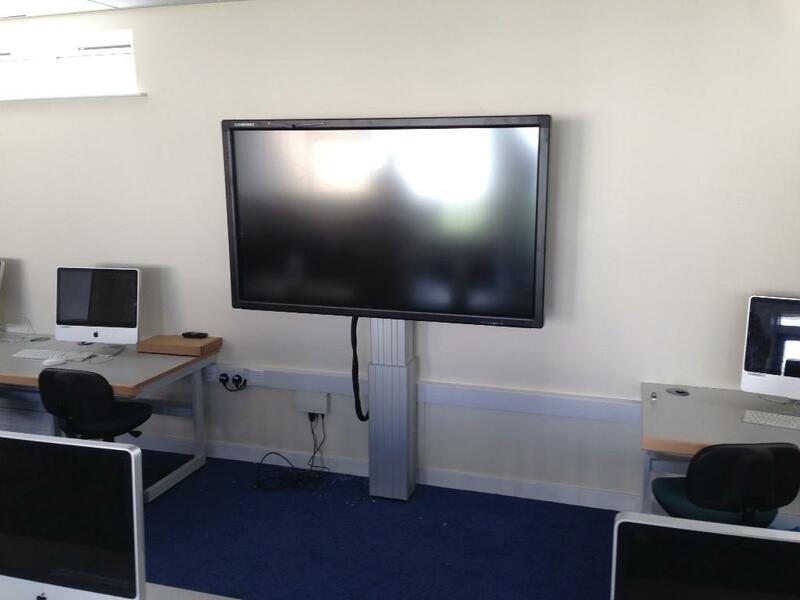 In the initial phone call we were informed that Junction Farm were going through a complete renovation process and as part of it they wanted ten Clevertouch interactive displays ranging from 55 – 65 to be installed, they felt that this would ensure the very best education in each of their classrooms. We arranged a meeting with the school so that we could discuss the work and carry out a survey to find where to relocate the power and data for screen location and to identify exactly what was needed for the job. 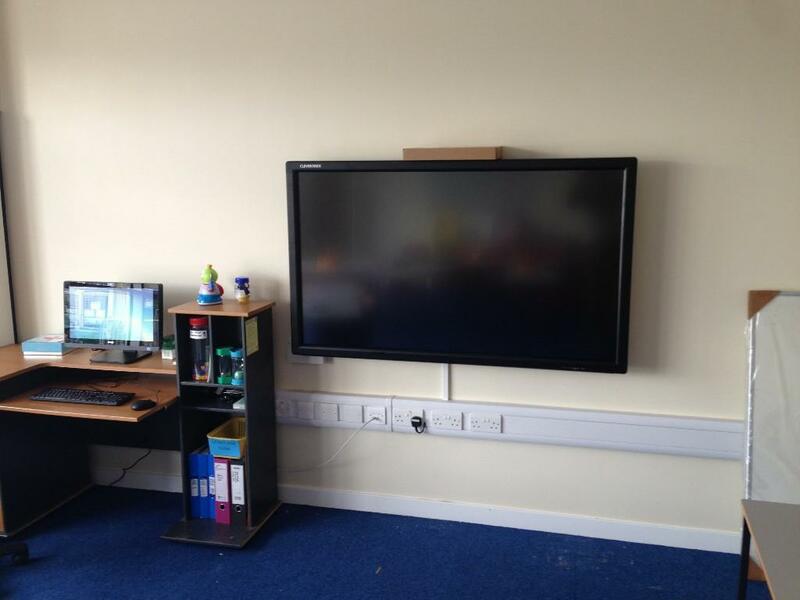 The members of staff at Junction Farm were keen for us to complete the Clevertouch installs during the renovation process to allow the students to arrive for school to see and use the new touchscreens. Our projects team managed this process well and ensured that our engineers were able to get the job completed on time and to standard. Head teacher of Junction Farm – “Technology is continuously developing and improving teaching methods, we are always keen to bring anything into our school which will help our students learn. 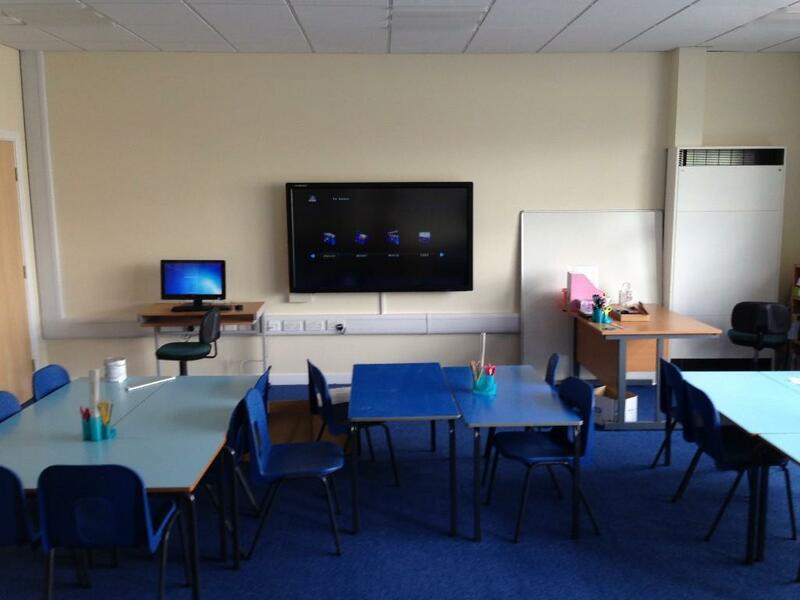 “Since the install I have seen the benefits of using the Clevertouch, with our teachers reporting that the technology is assisting them in creating exciting lessons and that engagement levels from students have risen. 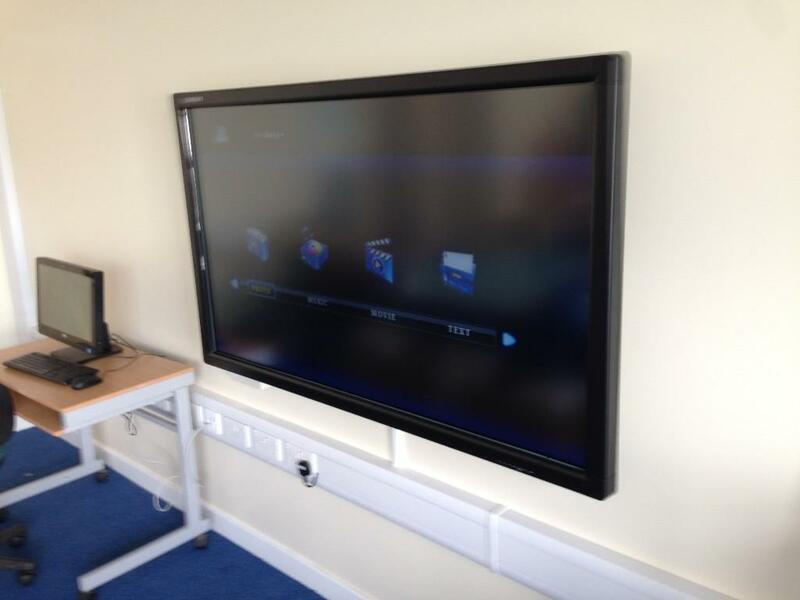 “I am delighted with the impact the technology is having at our school and with the work Castle Grange completed.